Red tide is a natural phenomenon that is correlated to changes in the temperature, salinity, nutrient levels, etc., that produce an explosive microalgae proliferation. In case of red tide, the algal bloom it's caused by a few dinoflagellates that produce toxins. This microalgae are eaten by fish, causing their death, and there are filtered by bivalves. If a human consume a bivalve with toxins, well…it depends of the toxin, but if you encounter a Saxitoxin (paralyzing type) you could die. Last year, the red tide caused problems to the local people like health, economic and social problems. This is because extraction of marine products is one of the more important economic activities of the zone. Last year there was a huge problem, which was seen in the press (for more details, look our journey log!). 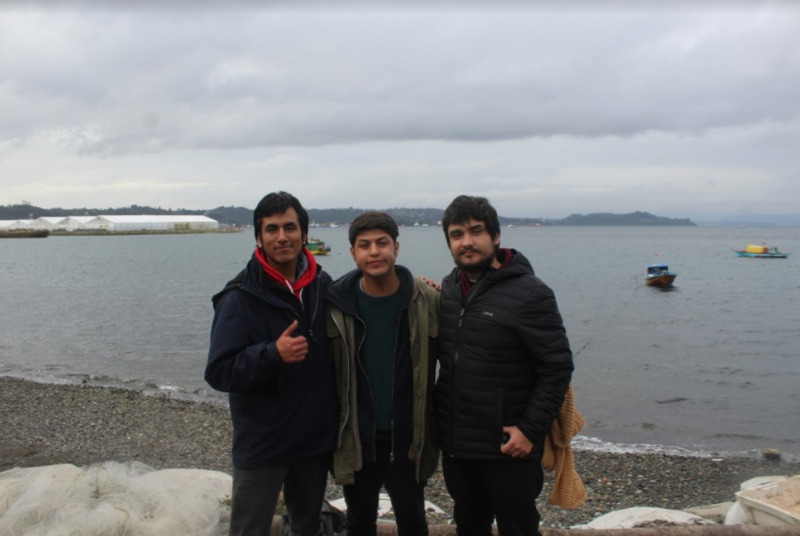 In July we went to Chiloé and Puerto Montt, we talked with the people and we asked about this problem last year and its consequence. You can find our journey below!. 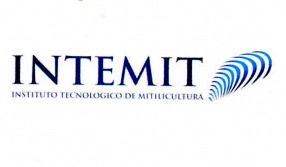 Note: We study in Santiago. This travel was about twelve hours by car, but, in the end, it was totally worth it! In one week, and on Winter Break, we visited municipalities, health centers, labor unions, foundations, schools, government institutions and centers responsible for detecting the red tide, achieving a global and integral view of the problem. A mayor should know about the situation of its people in cases of emergency. 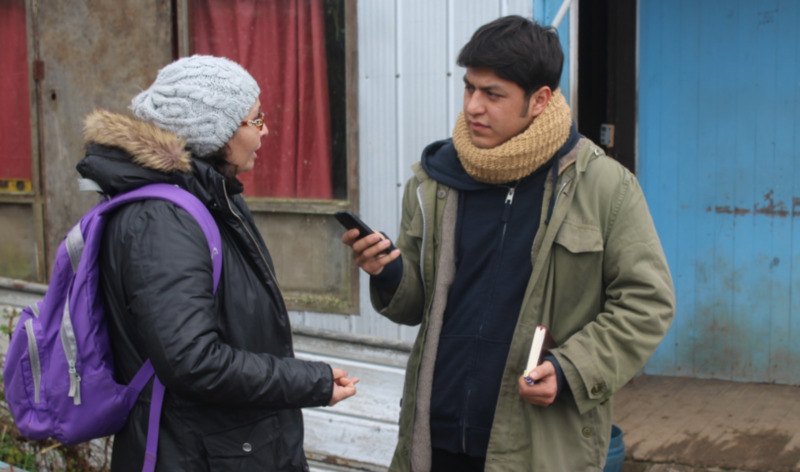 That is why our first objective was to talk with municipalities in the affected areas: Quinchao, Cochamó, Ancud, among others. Also, there is an economy that is based in marine resources, which industry is strong. In order to know all the points of view, we considered interviewing businessmen related to marine resources. Note: In this category, we also considered foundations. An important focus of our work was talking to fishermen's unions, groups that support each other in case of emergencies like this one. Understanding their way of thinking and working was very important for us especially for the design of our artifact, since they are the ones who possibly use it. In the other hand, we have the fishermen. 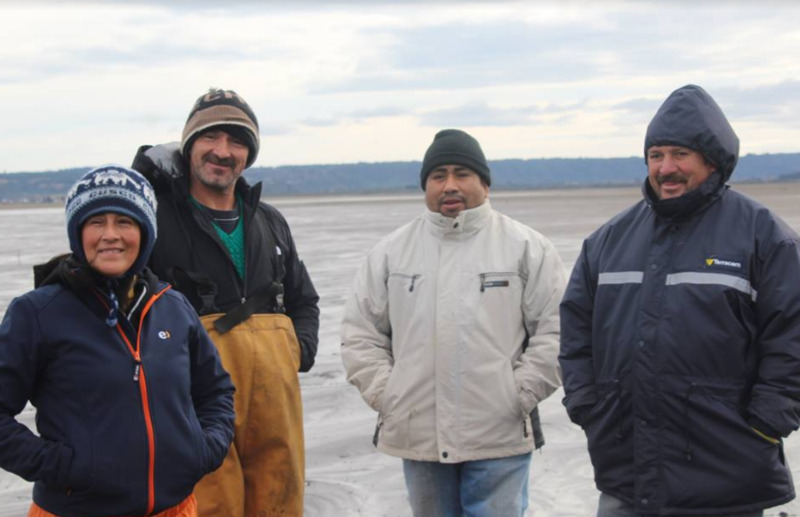 It's curious because one of the things we discovered with the interviews with municipalities was that many of the fishermen were not associated with any labor union. That is why we made a separate interview model for them. Again, they are probably the people that could use our device, and their opinion its important to us. Note: In this case, we do not ask for their opinion on our device since we talked about it to everyone. Also we have our travel log, document were are available some answers of interest (we are going to discuss that here, don't worry). You can find it here! 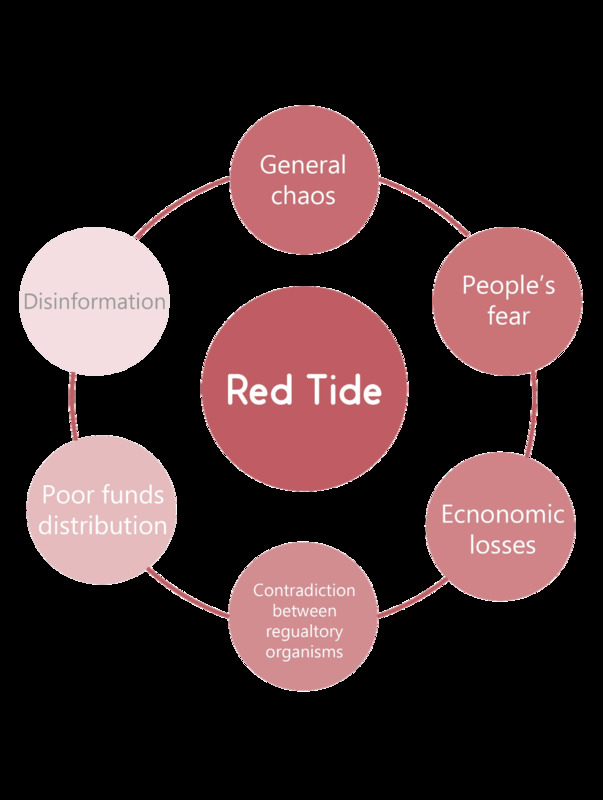 As we can see, there are many different points of view depending on the job of the person which we interviewed, but all of them agreed that red tide was a serious problem. 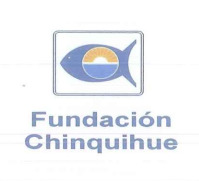 First of all, big economic losses were generated in the area, both for companies (with the exit of important companies like Walmart) and fishermen: this lost income for several months which leads to not being able to provide money to their families. In case of labor unions, several of the affiliates also suffered due to the phenomenon. Even so they could support each other and move forward. The problem also reverberated in the people, there was a huge problem of disinformation, and fear even to eat fresh seafood (in some cases, until now). To all the above, there was a poor distribution of funds to the directly affected by red tide, insufficient investigation funds in municipalities, and worse, scarce resources to face emergencies like last year. This state of general chaos was reproduced in protests, barricades, among others. There were also contradictions between the regulatory and national detection bodies, giving different results with each other to which the question arises whether there really was red tide in some areas or not. Finally, and this was a general opinion, all agree that the method of toxin detection currently used in our country is very slow and expensive: being three days implies that the extracted products that cannot be approved until the duration of the test will be rotten. 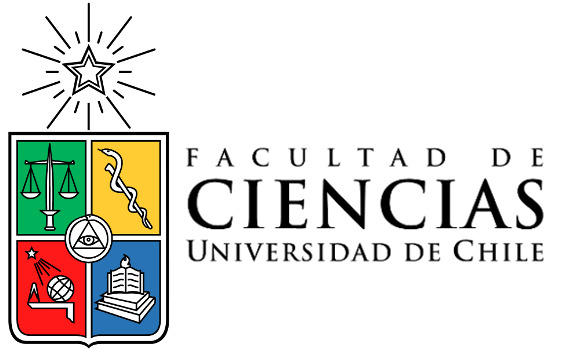 To this, we must add the location of these laboratories, one in Quellón and another in Santiago so that usually the waiting time turns out to be longer. Everyday samples are taken from one of the fishing coves in Chiloé. First, around 9 am the inspector arrives to the place and gets into the fisherman’s boat, then he keeps some seafood in a mesh and takes it to the processing plant. There the seafood is placed in a pool, where a worker comes and takes a little sample. Then, the sample is washed and labeled, and finally sent to the laboratory where it will be studied. It travels in a big truck, and it has to pass by the Chacao channel by ferry. In the laboratory, a solution of seafood extract is injected into a mouse. If the mouse dies, then marine toxins are present in the samples, and they have to alert the Seremi. It takes at least 3 days, as we said before, to get the result and they use hundreds of mice in a month, which leads to ethical and economic problems. Another factor to consider is that there are several institutions in charge of watching over the red tide. However, and as noted in the interviews, there was a contradiction in the information thrown by each of these. Here we leave an infographic of the institutions involved. 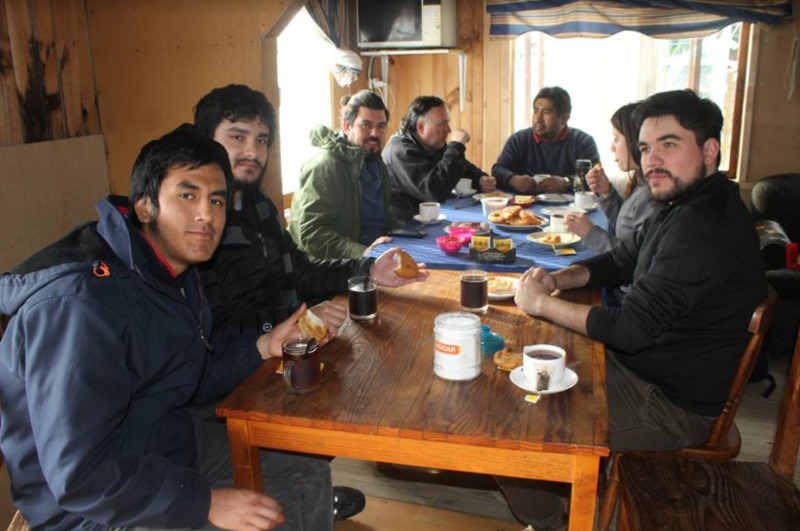 Our purpose as a team was designing a device that responded to the real requirements of the users: Chiloé’s fishermen. 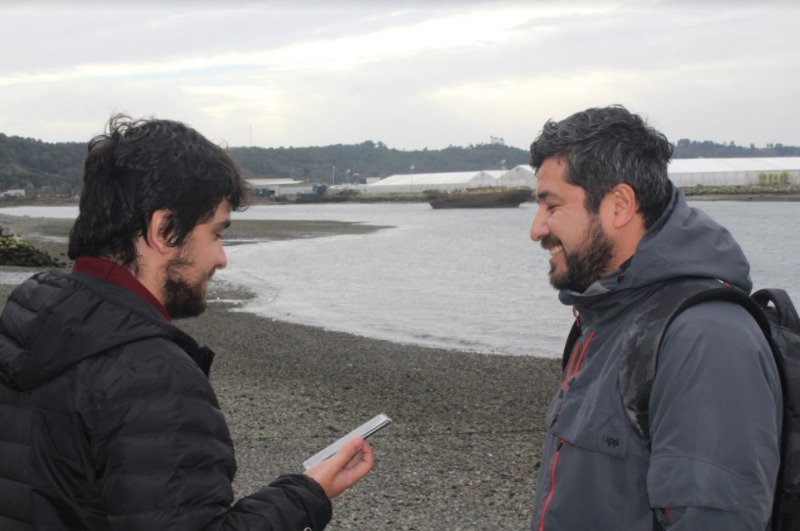 According to the user-based product design methodology, we decided to make a research in Los Lagos, interviewing people related to the detection of marine toxins. 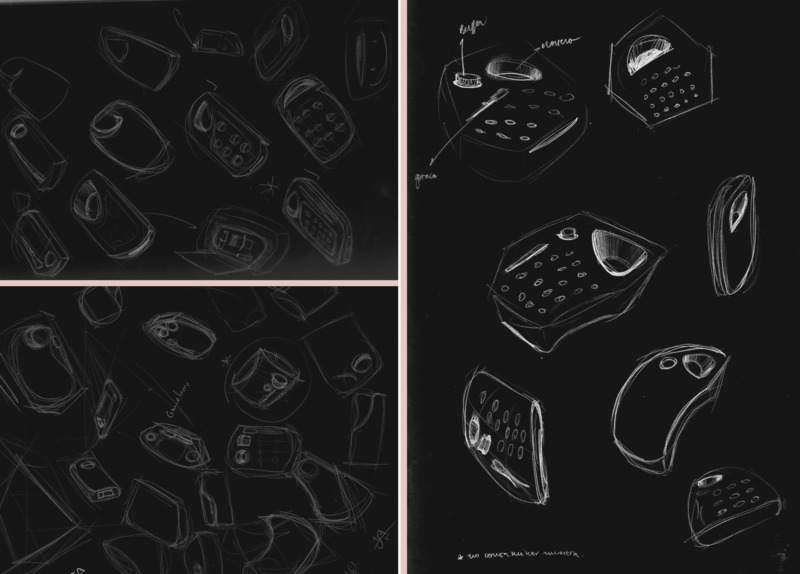 With the information (lifestyle, behavior, environment) we made a conceptual proposal, being careful with the ergonomy. The device is easy to use, intuitive, with few parts, and an adequate size, because it must be understood by all the fishermen or every person who needs to know if there’s red tide.That’s why the design is available to be printed in 3D. It has a tray for the lyophilized system, a mortar for grinding the sample, the buffer and a dropper. We hope that the set will be available in retail stores or supermarkets, because the associated cost must be cheap, using materials with low ecological impact. Our device is shown on the Home of our wiki! (click on the arrow for more surprises!). 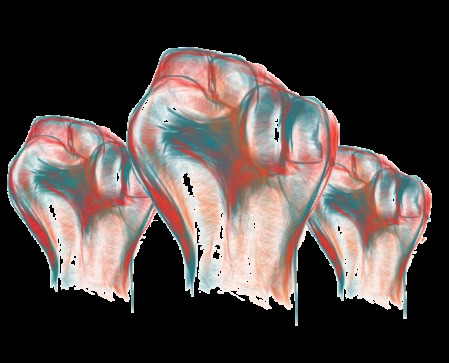 Now we leave some images that were made before generating the 3D model. The following gallery contains photos of our team in the affected areas talking and interviewing people, according to the interview model shown above. Please, click on the circles to activate the gallery! 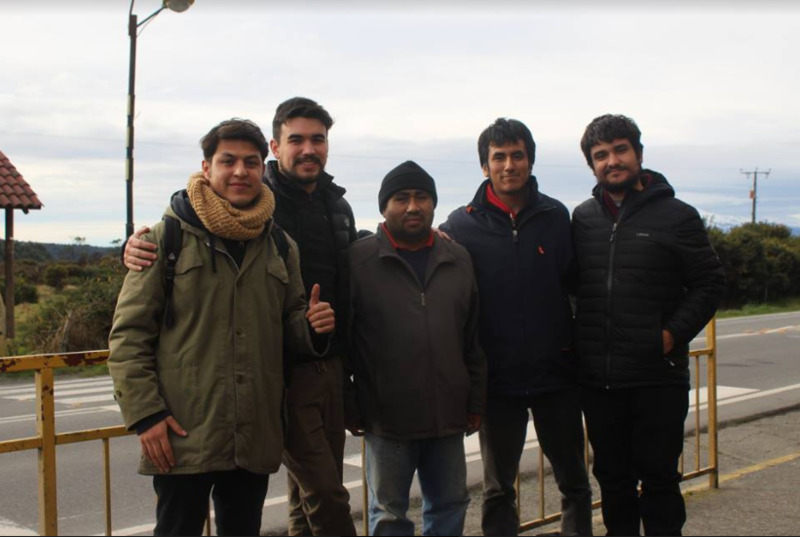 With all this work we get to know all the factors involved in the phenomenon of the red tide last year and the experience of different groups of people, achieving a global and integral vision that helps us to characterize our future users of the device we are developing. At the same time we generated a device design according to the daily life context also obtained after the investigation, generating a 3D file of free access. 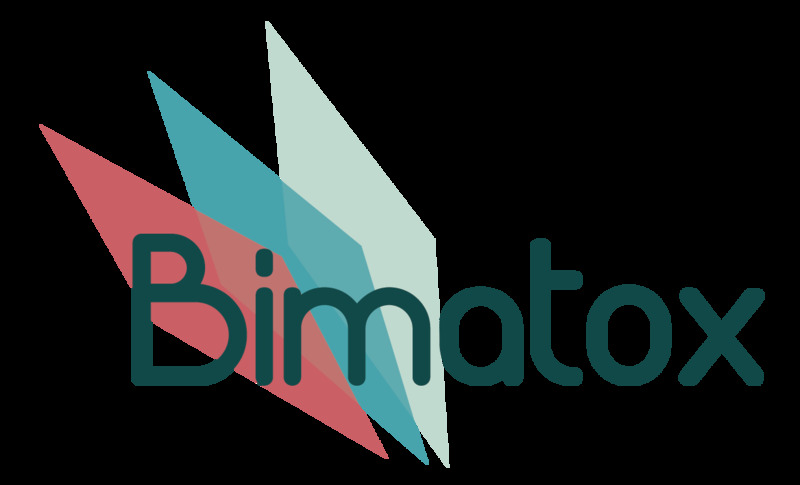 As we look forward projections in contact with communities to keep learning from them and hopefully be able to distribute our solution as a useful alternative that can serve many people. This is a table with all the letters of support sent by people of X Region and our Science Faculty. Click on the icons to see their respective letters!. Pardee, K., Green, A., Ferrante, T., Cameron, D., DaleyKeyser, A., Yin, P. and Collins, J. (2014). Paper-Based Synthetic Gene Networks. Cell, 159(4), pp.940-954.